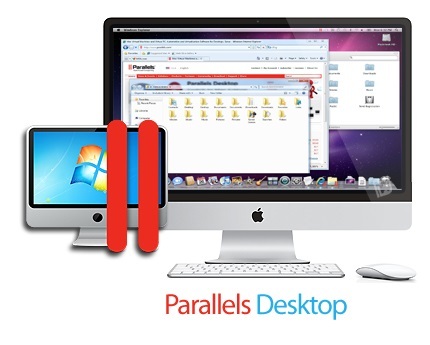 Parallels Desktop , the industry's leading software for running Windows applications on a Mac, now includes a new version of the Parallels Desktop for developers, designers, and power users: Parallels Desktop for Mac Pro Edition. It also includes Parallels Desktop for Mac Business Edition, formerly known as Enterprise Edition. Here's how the new editions break down. Formerly known as Parallels Desktop for Mac, Enterprise Edition, Parallels Desktop for Mac Business Edition includes all Pro Edition features, offering IT admins the most effective means to enable their employees with Macs to run Windows applications. The Business Edition builds on the Parallels Desktop's award-winning solution by adding administrative features that enable IT departments to control and manage end-user virtual machines, as well as manage and administer licenses through the new Parallels License Management Portal. This exclusive feature provides IT administrators with vital information, such as license expirations, usage statistics, and real-time visibility into licensing activities, to easily manage all their deployed licenses. Parallels Desktop for Mac Business Edition also supports business cloud services including Box, Dropbox for Business and OneDrive® Business. - One-time opportunity to upgrade to Parallels Desktop 11 for Mac Pro Edition from Parallels Desktop 9 or 10 for $ 49.99 per year. - Create Boot Camp Virtual Machines on Macs with macOS High Sierra. - Create MacOS High Sierra virtual machines from the Recovery partition on your Mac. - Resolves an issue with some Windows shortcuts (for example, "Control + Shift +" +/- ") not working in virtual machines. 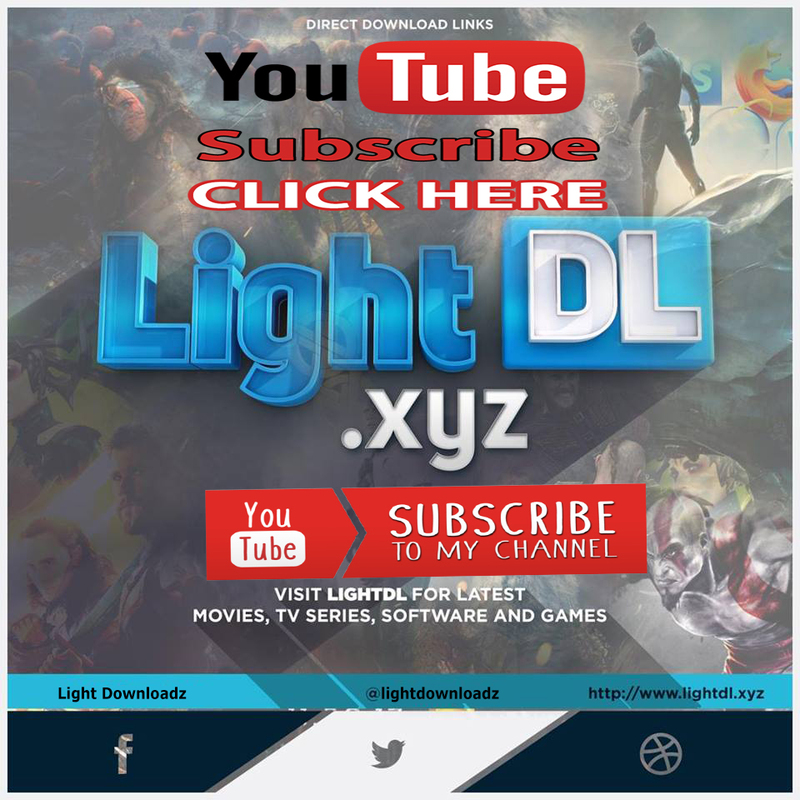 - Resolves an issue with installing Parallels Tools in Windows XP (Note: Do not confuse Parallels Tools with Parallels Toolbox - Parallels Tools are used to integrate Windows with macOS.). - Resolves an issue with Windows not starting when opening a macOS file associated with a Windows application. - Resolves an issue with crashes of BIMcollab ZOOM and TopSolid CAD. - Resolves an issue with Zoom In and Zoom Out in APEX 3. - Resolves an issue with sending Windows files as attachments using the macOS email app after suspending and resuming Windows. - Resolves an issue with OneDrive for Business not shared with macOS when enabled option is enabled. - The macOS System Preferences option is enabled in the "Automatically show and hide the dock" option. - Resolves an issue with copying Windows files to macOS. - Resolves an issue with the camera not working in TeamViewer. - Resolves an issue with maximizing Windows applications running in Coherence. - Resolves an issue with installing macOS older than Mac OS X Mavericks 10.9 from an image file in a virtual machine. - Resolves an issue with MacOS not going to sleep when there is a virtual machine running in Coherence.